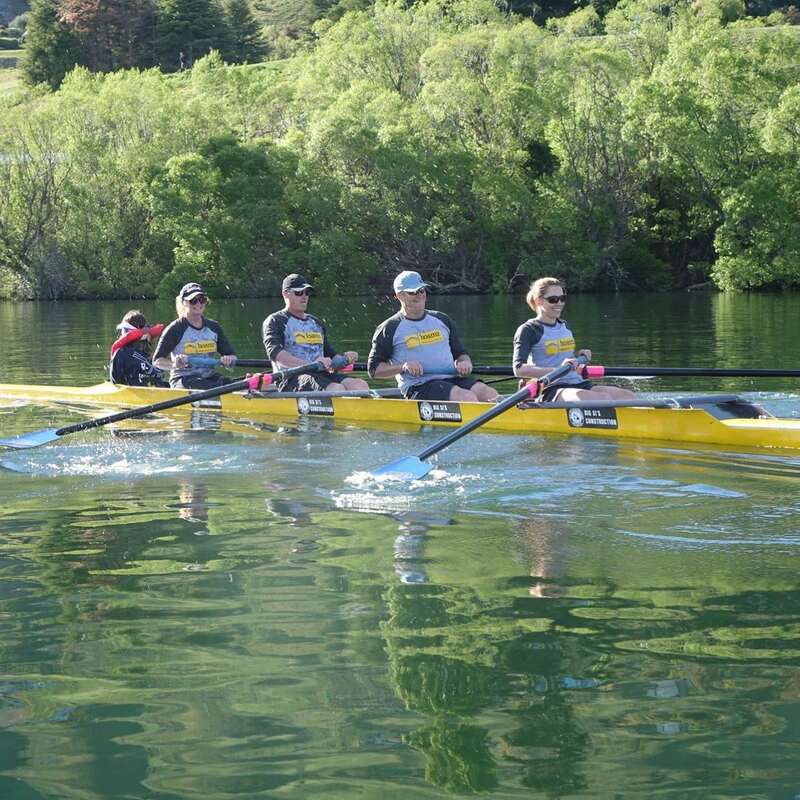 The 22nd Annual South Island Masters Regatta will be hosted by Wakatipu Rowing Club and held on Lake Hayes on 1st/2nd June 2019. The events committee will be revealing all the details via this events page in the coming weeks so stay tuned. For all enquiries please email wakatipurowing@gmail.com.